Church-growth strategies and charismatic worship have fueled the bulk of evangelical growth in America for decades. While baby boomers have flocked to churches that did not look or sound like church, it seems these churches do not so broadly capture the passions of today’s twenty-something evangelicals. 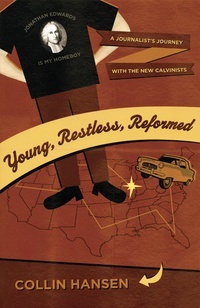 In fact, a desire for transcendence and tradition among young evangelicals has contributed to a Reformed resurgence.